42/100 saree pact.Happy Diwali to all pacters. 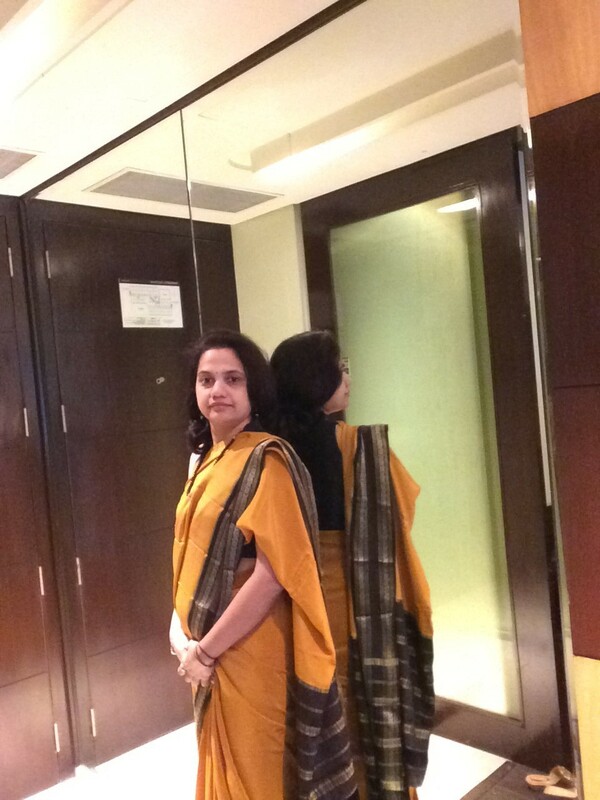 Wore a Mysore silk,it’s my moms collection, very lovely saree and nearly 30 yrs old one.Mysore silks have a different charm which can’t be expressed,but can be felt while wearing. The Story of Pavlusha & Masha…continues….